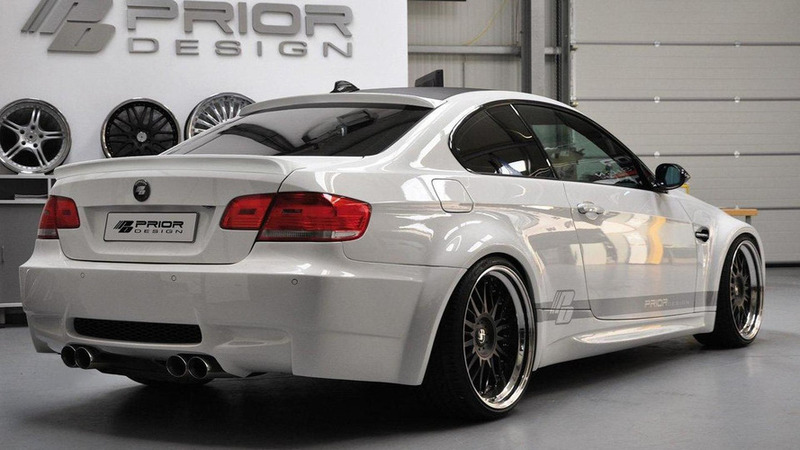 German tuner produces wide body kit that takes the look of the M3 E92 close to that of an M3 GT2. German tuner Prior Design has a wide body kit for the BMW M3 E92 that it claims comes close to reproducing the look of the M3 GT2. 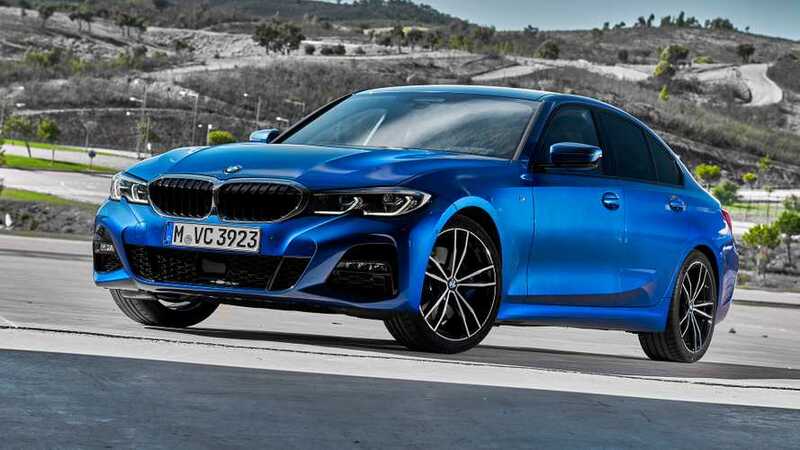 The entire Duraflex-composed (lightweight and flexible material) body kit consists of side wings at the front and rear wheel arches, a new front bumper with large air intakes, a new bonnet with air vents, side skirts, a new rear bumper and rear diffuser. Available is also a rear roof spoiler and boot lid spoiler too. 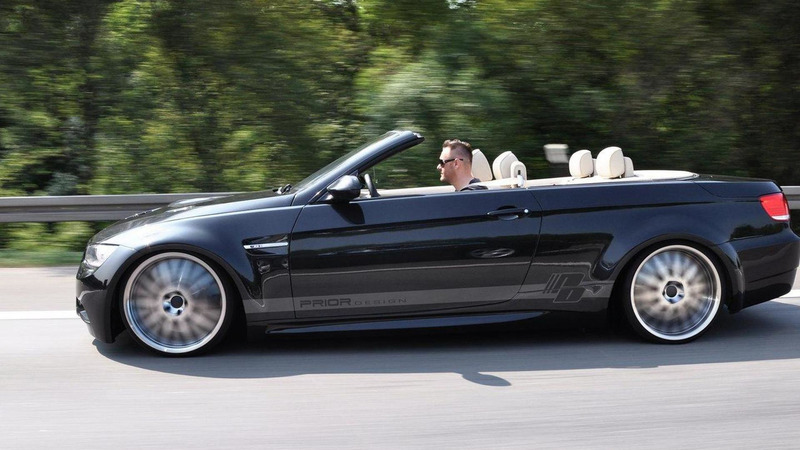 Prior Design also offers a KW coil-over kit for the suspension and a stainless-steel sport exhaust system. The wide body kit is priced at €2,999, not including the €1,390 bonnet and the €449 front lip spoiler. The sport exhaust system comes in at €1,499, while the rear spoiler and roof spoiler are €299 each.